Eisenwarenmesse, International Hardware Fair, Cologne, 9th to 12th March 2014, Hall 5.1, Stand, A65 | DRi-BOX - the best weatherproof box available on the web! 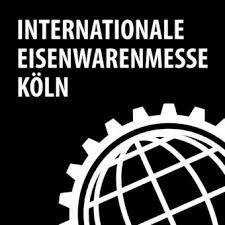 From 9th to 12th March 2014, the industry will be meeting up at the EISENWARENMESSE – International Hardware Fair in Cologne. DRiBOX will once again be exhibiting their award winning range of Weatherproof Box’s in Cologne.